Samsung is offering a decent trade-in deal for those early birds who are willing to make a reservation for a qualifying Galaxy smartphone. The South Korean manufacturer will give up to US$550 in credit, depending on the valuation of your trade-in handset, towards the purchase of “Samsung’s next flagship Galaxy device”. Those who reserve during the qualifying period will also get US$50 of credit for accessories. Arguably one of the most disconcerting things about the upcoming Samsung Galaxy S10 series or the Galaxy foldable smartphone is the price. 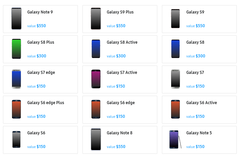 The S10e, S10, S10+, and Galaxy F (or X or Fold) are not coming cheaply to the market, and many will baulk at having to cough up US$800 to potentially over US$1500. 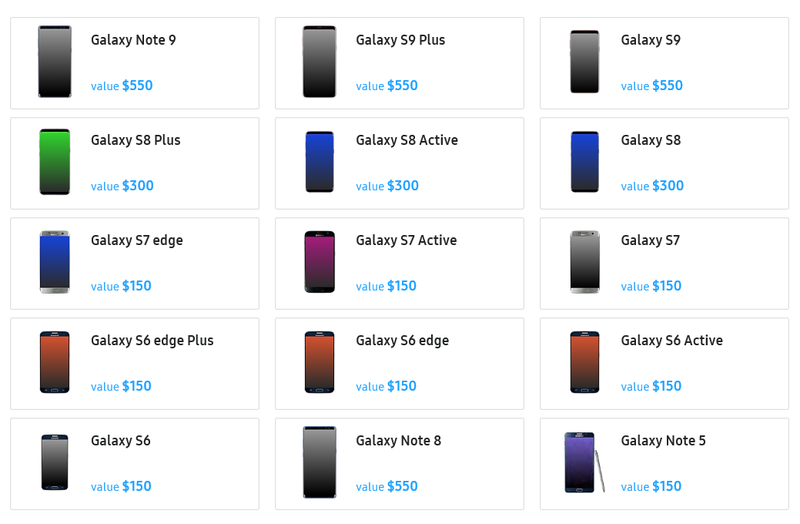 Clearly Samsung realizes this and has sweetened the deal: Sign-up to reserve a qualifying Galaxy device and you can save up to US$550 when purchasing one of these new beauties. Reserving a Galaxy device does not mean an order has been placed. Samsung expects delivery by March 8 as long as supplies last. The reservation period via the website finishes on February 20 at 11.59 p.m. (Eastern Time) and there is another reservation period on the Shop Samsung App that runs from 12.01 a.m. (ET) on February 21 until 11.59 p.m. (ET) on March 7.